- Adjustable up to 6ft with tie back feature. 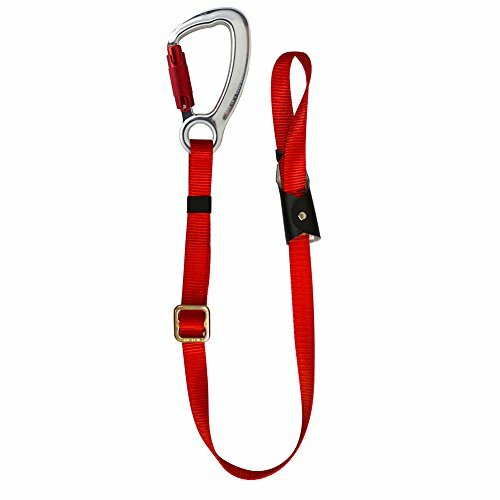 - Webbing rated more than 5000lbs and steel carabiner rated more than 5000lbs. - Girth hitch at one end and true captive eye 8020K steel hook at the other end.